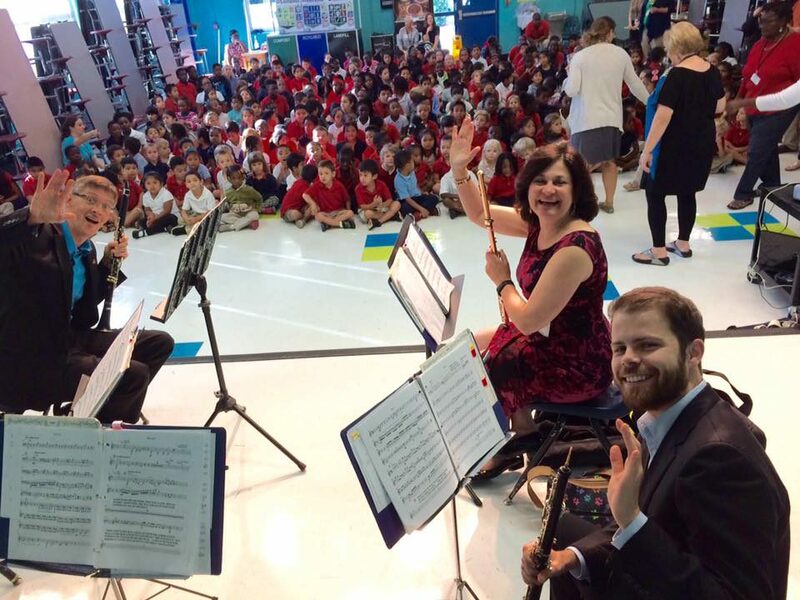 Classical Kids Concerts | Arts, etc. 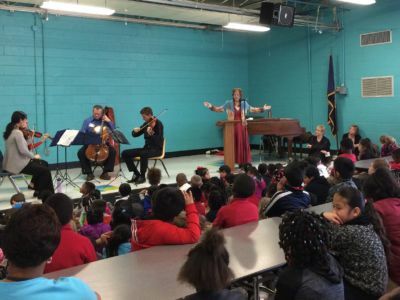 CMC’s acclaimed Classical Kids Concerts will bring these qualities to Johns and Wadmalaw elementary schools as they introduce young audiences to the excitement of live music. 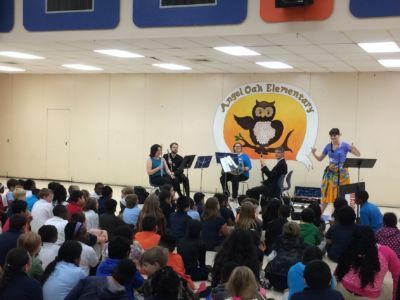 The concerts, held during school hours at Angel Oak, Mt. 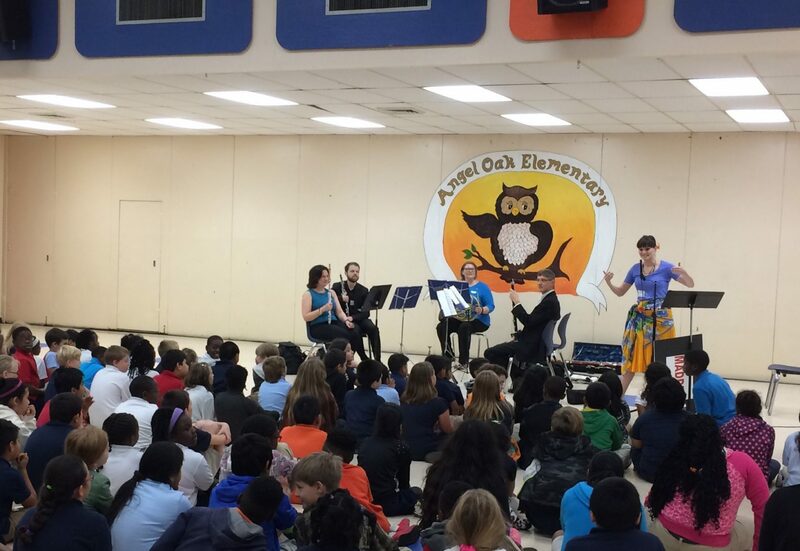 Zion and Edith Frierson Schools, include interactive, informative insights brought to life through the introduction of musicians and their instruments, sing-alongs and audience participation. 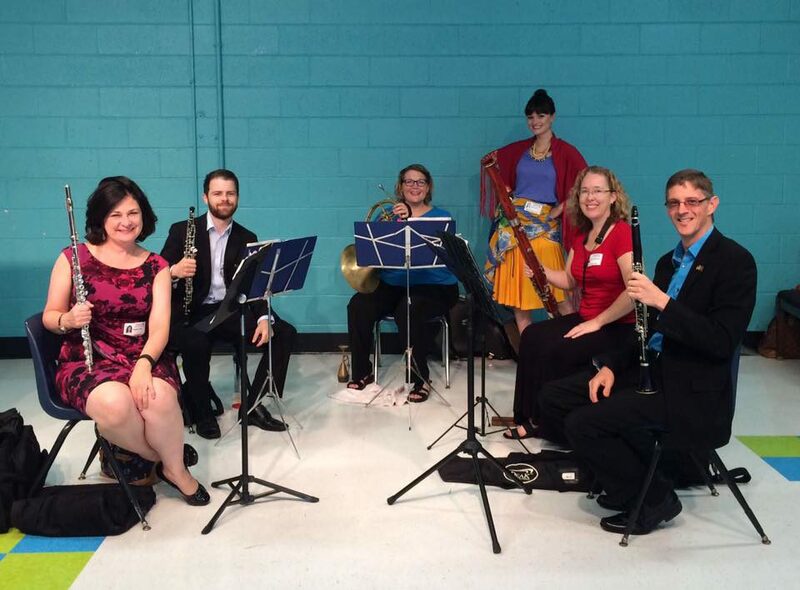 Ferdinand the Bull for wind quintet and narrator on October 15 and 16, 2018. 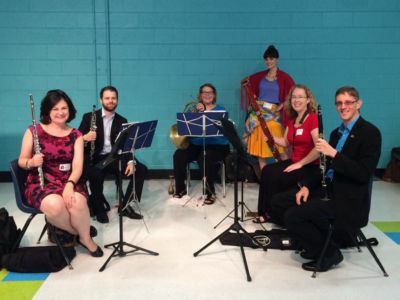 A newly created work for string quartet and narrator on April 15 and 16, 2019. 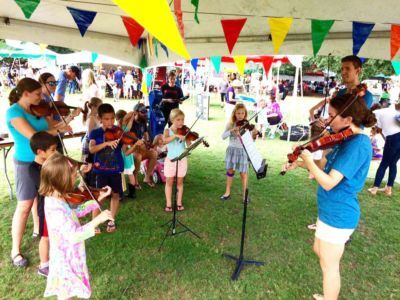 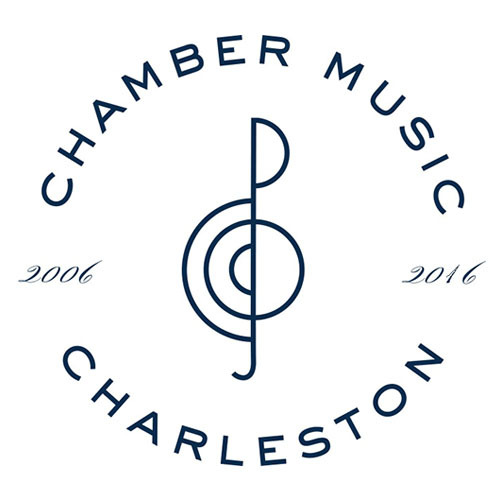 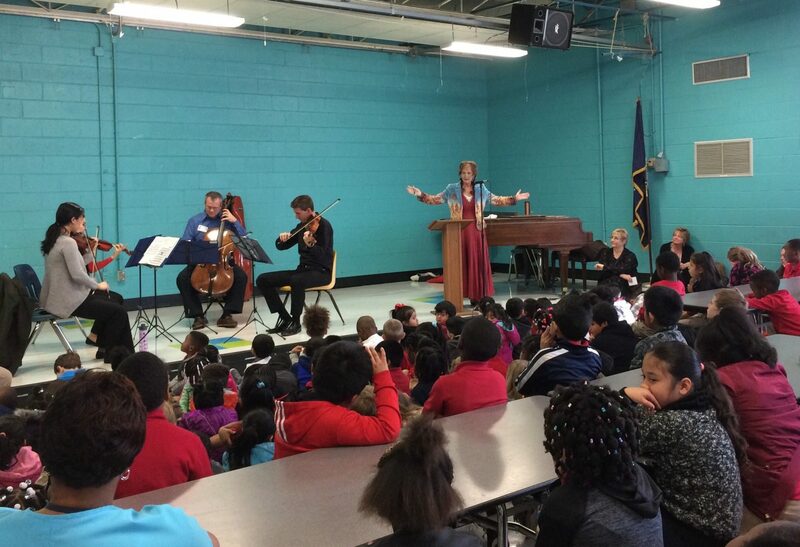 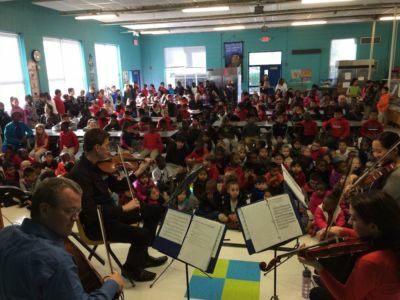 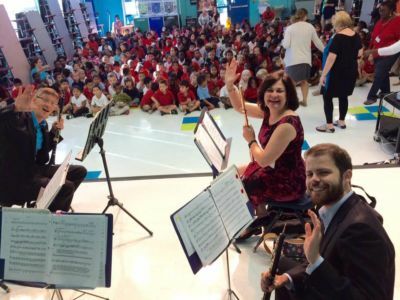 Chamber Music Charleston has built excellent relationships with the schools on Johns and Wadmalaw Islands; through their Classical Kids Concerts, they will continue to educate and delight students through the magic of music.